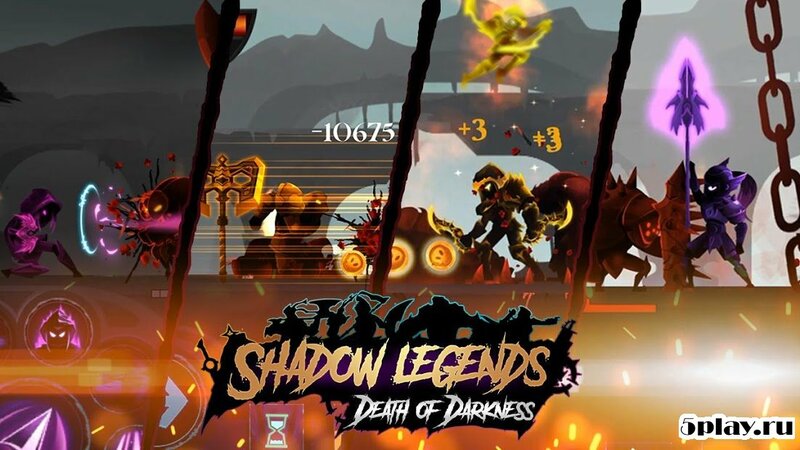 Shadow Legends : Stickman Revenge - Game RPG - colorful fantasy action game that tells about the March of the soldier in the dark world. Its main goal is the conquest of this dark place. 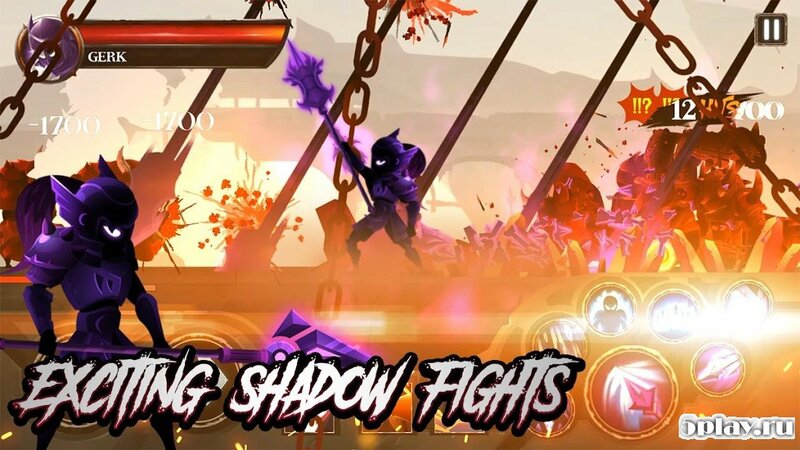 To achieve it he has to fight with many enemies, among which will meet various monsters, zombies and other enemies. 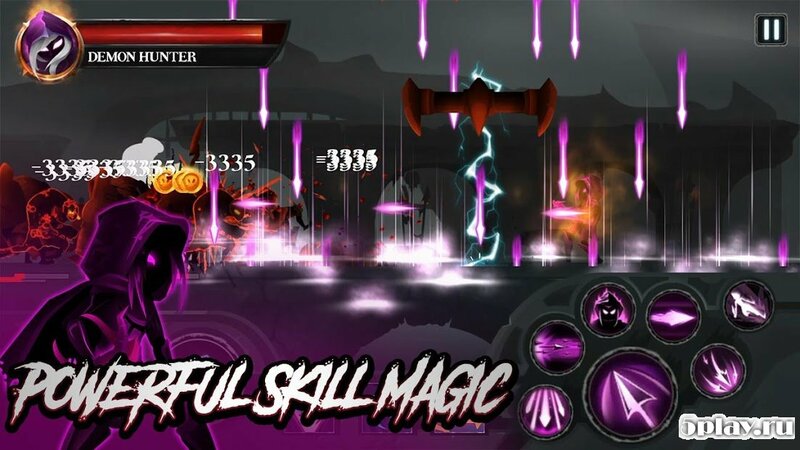 For their destruction, the player will need powerful weapons, so the player can choose from several options presented. 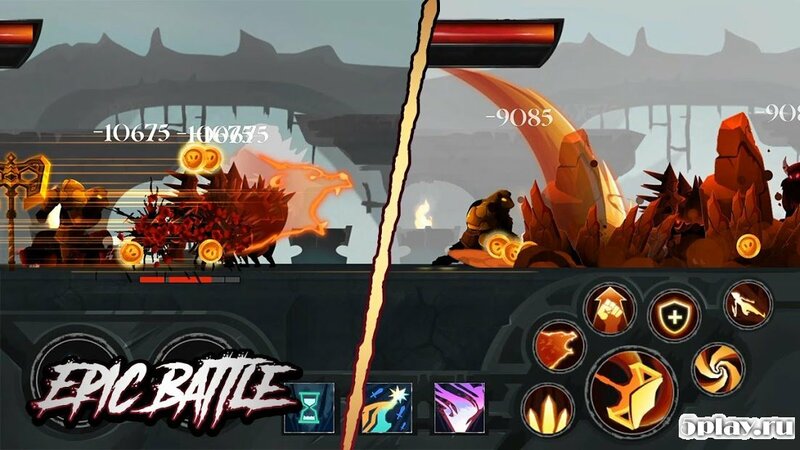 In addition to weapons you can also apply a variety of combat skills available to the protagonist.